This year, we focused on the eleven largest providers in the US by customer size. With help from Pollfish, we were able to survey 200 customers from each provider, which gave us the statistically significant results we’re sharing with you. While we round the star ratings to the hundredth decimal place, we’ll rank any hundredth ties based on the thousandth decimal place. Any exact ties are placed in alphabetical order when listing. As always, this survey is based purely on real customers’ experiences with their TV providers, and it may not represent all the objective facts about TV providers. CableTV.com doesn’t influence the ratings, but we do our best to help you understand why certain TV providers rose to the top. We’ve returned to many of the questions we used in last year’s survey—with all the studies we’ve done over the years, we have a solid record of how customer sentiment changes over time. We also added a few questions for more insight on how customers feel about their provider’s DVR, user experience, and overall value. 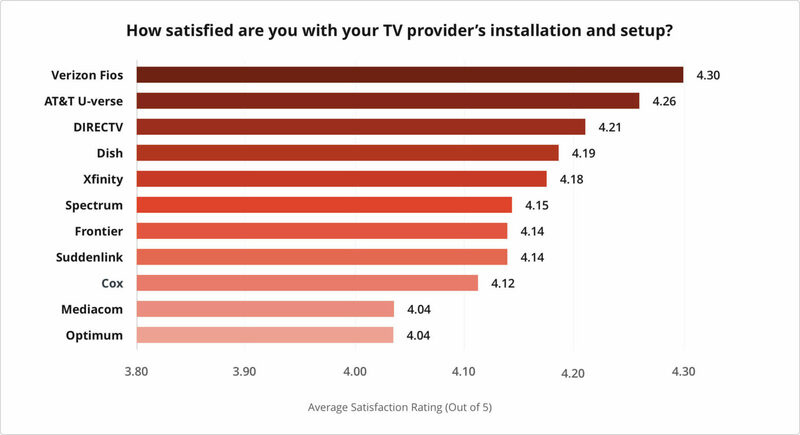 How satisfied are you with your TV provider’s installation and setup? 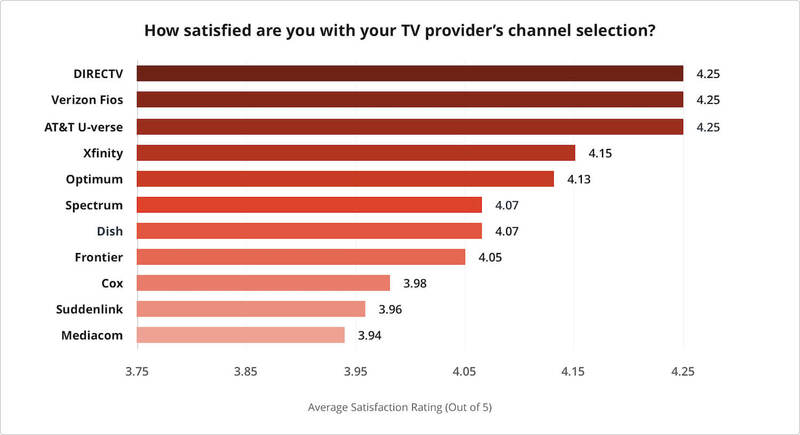 How satisfied are you with your TV package’s channel selection? How satisfied are you with your TV provider’s signal reliability? Do you have your TV provider’s DVR? 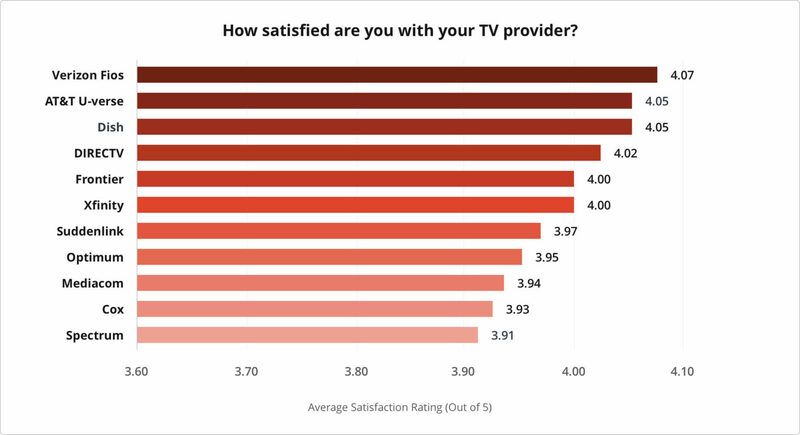 / How satisfied are you with your TV provider’s DVR? 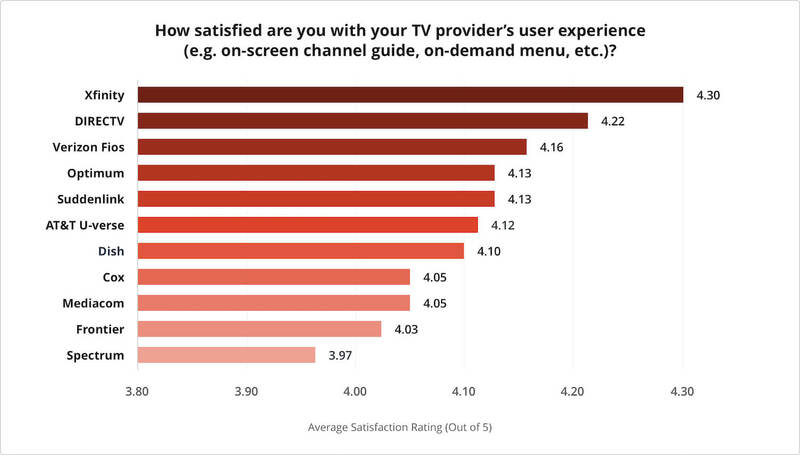 How satisfied are you with your TV provider’s user experience (e.g., on-screen channel guide, on-demand menu, etc.)? 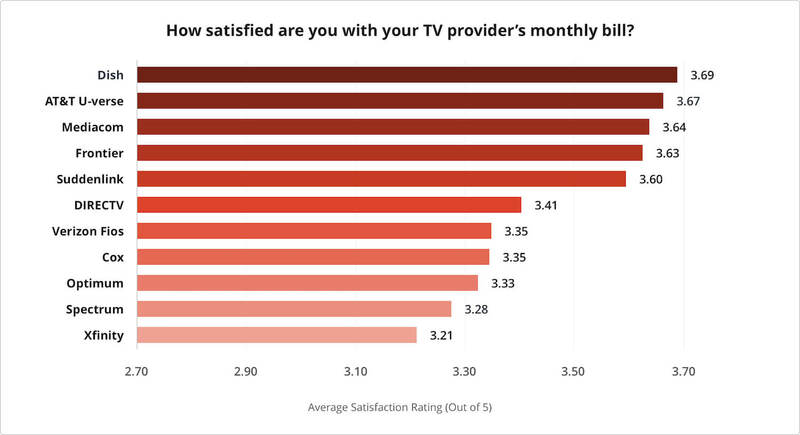 How satisfied are you with your TV provider’s monthly bill? In your experience, rate your TV provider’s overall value. 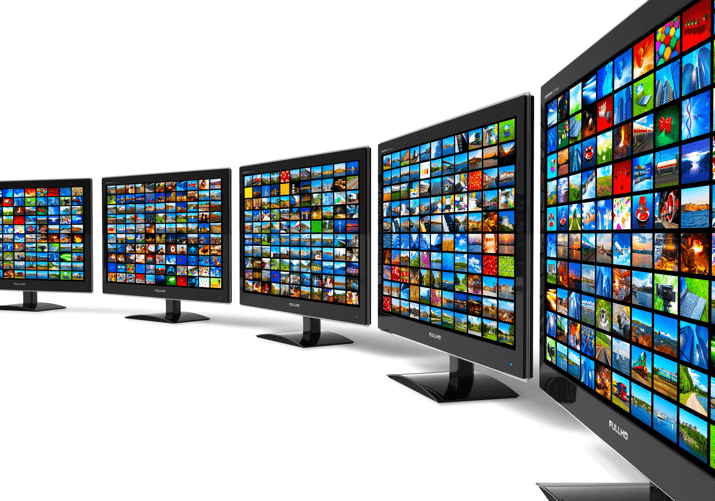 Do you bundle TV service with your provider’s internet service? 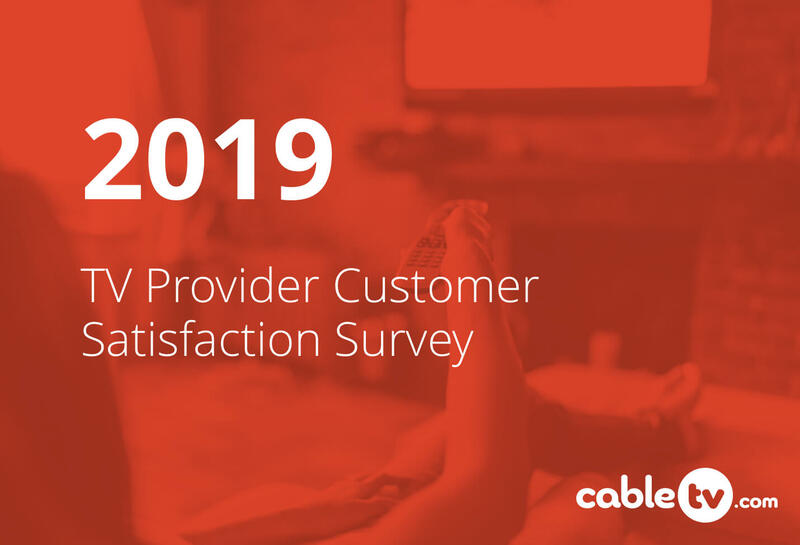 Most TV providers saw a rise in customer satisfaction from our 2018 survey. Only AT&T U-verse dropped slightly, which lost it the top spot, but it still sits in a comfortable second place. The best TV providers overall for 2019 are Verizon Fios, AT&T U-verse, and DISH. Verizon Fios was the clear winner for this year’s best TV service. Our survey participants placed it in the top spot of four categories: installation and setup, channel selection, signal reliability, and technical support and customer service. With its 100% fiber-optic network, Verizon Fios delivers excellent HD picture and sound quality. You’re basically guaranteed to find something you like thanks to its seven custom channel lineups that cater to specific interests and four traditional packages. Since Verizon Fios was such a clear customer favorite, we completely understand if you want to stop reading and sign up. If you want to set up your TV service without snags, Verizon Fios, AT&T U-verse, and DIRECTV should be your go-tos. Verizon Fios has a $99 professional setup charge. With the My Fios app, you can preview a photo of your technician’s face and track their location before they arrive. DIYers, on the other hand, will appreciate the self-installation kit’s clearly-marked equipment and easy step-by-step instructions. AT&T U-verse and DIRECTV packages come with included installation, so you’ll need to pay only the $35 activation fee. That’s a pretty painless one-time payment if you ask us. Installation fees vary a lot by TV provider. You could end up paying anything between $0 to $100. 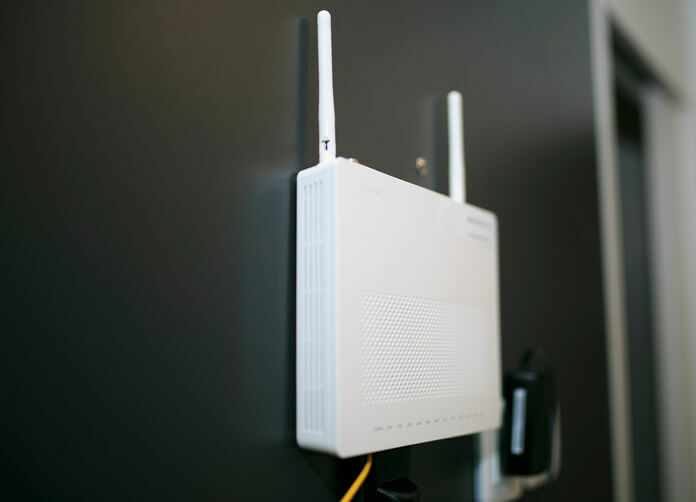 If you want to get a good deal, consider bundling with internet—some providers waive installation costs when you get two or more services. And when you’re signing up with a new provider, it never hurts to ask your service representative if you can get a discount! Cable TV providers want to hook you as a longtime customer, so they’ll do their best to get you started on the right foot. DIRECTV and Verizon Fios snuck ahead of AT&T U-verse by .005/5 stars, making them an exact first-place tie. This distinction is basically the definition of “splitting hairs,” but we want to make sure that when you’re looking for the best, you get the absolute best. DIRECTV offers six different packages, and its PREMIER™ package comes with all the big premium channels included. This variety helps customers choose a package with the selection that covers all their needs. When it comes to customization, Verizon Fios’ Custom TV packages are a thing of sheer televised beauty. You choose the type of TV you want to watch, and Verizon Fios delivers the top channels in that category for an attractively low price. And who can talk about channel selection without mentioning AT&T U-verse? Not us, that’s for sure. With over 550+ channels, AT&T U-verse offers the biggest channel selection on the market. We have to point out that a bunch of those are music channels—like radio for your TV—but even with that in mind, AT&T U-verse customers agree with us that 550+ channels is just such a pretty number. CableTV.com Expert Tip: Review your channel lineup. When signing up for a new TV package, make sure you look over the available channels. With a list of all the available channels, you might even find a less expensive package that meets your needs just as well as a big pricey one does. Do it for the money, Brenda. When it comes to service types, conventional wisdom says fiber-optics is best for reliability, followed by cable, and finally satellite. Having one provider from each kind in the top three of this category upsets that standard, and that’s exciting. So if you don’t live in a big city with access to fiber service, that’s okay! Plenty of other TV companies have strong reputations in signal reliability—including DISH, which you can get almost anywhere in the US. Some TV providers fall into more than one category. You can ask your service representative about the service types available in your area. It’s not a surprise that DISH, DIRECTV, and AT&T U-verse came in first here—each of these providers includes a DVR with its TV packages. It does make us wonder why each of these percentages are less than 100%, though. It may be that customers either don’t realize they have a DVR or just plain don’t use it. If you have one of these providers, it may be time to pull out the equipment manual and learn how cool it is to record your favorite shows. DIRECTV’s Genie DVR comes included with your DIRECTV package at no extra cost. You can record up to five shows at once and save 200 HD hours of programming. That’s enough to store all of Parks and Recreation and The Office, plus whatever hot new sitcom you’re watching. The X1 DVR from Xfinity holds only 100 HD hours, but it has an excellent integrated experience. You can easily search on-demand, sports, and Netflix content from your device. Depending on the service you choose with the Fios Multi-Room DVR from Verizon Fios, you can get 100 HD hours or 200 HD hours. It’s also compatible with Alexa, which is super handy for a hands-free experience. CableTV.com Expert Tip: Hate your DVR? Try TiVo. You remember TiVo, right? This third-party DVR company is still alive and kicking. It has some of the coolest DVR features on the market, including commercial skipping, built-in streaming apps, and Alexa integration. If your cable company doesn’t have the best DVR, you might consider switching. 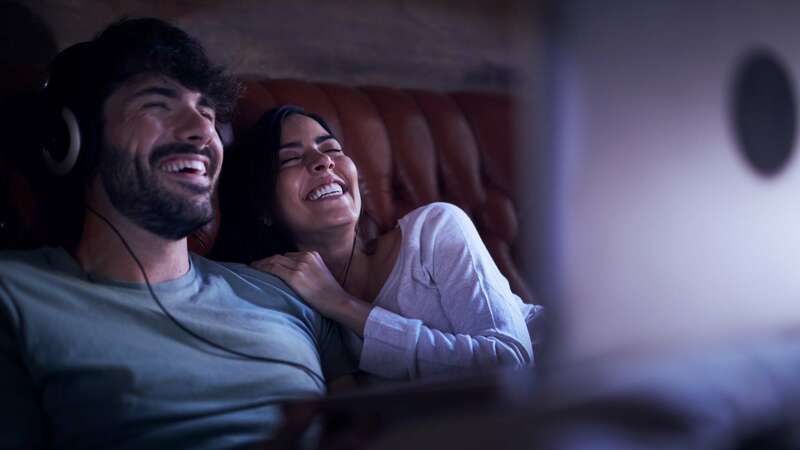 With all the storage TiVo offers, you’re less likely to end up deleting your significant other’s dramas—which will save you a lot of real-life drama tbh. We introduced this question to better understand how customers felt about their hands-on experience. Xfinity boasts a lot about its user guide, and with good reason. Its intuitive interface lets you mark shows and channels as favorites, and the voice remote makes it extra-easy to search. DIRECTV updated its on-screen channel guide just in time to give our survey participants the warm fuzzies. Along with a slick aesthetic, the search function is more accessible, and the system lags noticeably less than before. If you like customization, you’ll love Verizon Fios’ guide, which recommends shows based on what you’ve viewed recently. And if you’re someone who’s always pulling up IMDB to figure out who that one actor is, you can find that info—along with summaries and ratings—right on your screen. It’s apparent customers prefer DISH’s “what you see is what you get” approach to pricing. When you sign up for DISH’s two-year contract, that price is locked in for both years. Both DISH and AT&T U-verse give customers a spoonful of sugar to help the monthly bill go down—they include a DVR without additional cost. Well, DISH charges a small monthly DVR service fee, which makes it slightly less desirable than U-verse. But that’s still pretty close to free for a satellite TV provider. The real head-scratcher here is Mediacom. It doesn’t have unique inclusions like DISH and AT&T U-verse or unusually low prices. It lowers and raises its promotional rates on the regular. So if any Mediacom customer can tell us what its monthly-bill appeal is, please contact our office scryer via your preferred psychic method. Or, if your crystal ball is out of batteries, a comment below will suffice. CableTV.com Expert Tip: Learn about hidden fees. Most providers charge broadcasting fees, equipment fees, and late fees not included in the advertised pricing. Ideally, you’d never have to troubleshoot any problems with your TV service. But if you do, Verizon Fios, DISH, and Mediacom have a reputation for having their customer’s backs. Along with phone service, Verizon Fios offers community forums, online chat, and a troubleshooting database. And its My Fios app keeps help handy on your phone. With Mediacom, you can schedule calls or use email, online chat, or its troubleshooting database. DISH utilizes social media like Facebook and Twitter, as well as community forums, online chat, and a troubleshooting database. CableTV.com Expert Tip: Skip the call. We know it’s nice to get help from a real person, but depending on the time of day, you might get transferred to a support office on the other side of the world. Rather than waiting on hold and trying not to get lost in translation, we recommend giving your TV provider’s online support a shot. Most are user-friendly and walk you through your problems step by step. DISH and AT&T U-verse, both of which scored in the top three of our average overall category, placed in this top three. No surprise there. But Frontier in the top three for value suggests that, even though it didn’t place in any other category, its customers seem to enjoy its performance in general. CableTV.com Expert Tip: You know yourself best. We don’t statistically weigh our result categories, because we know every customer has different preferences. If you want a provider who really speaks to you, focus on which ones score high in your most important categories. Do you bundle TV service with your provider’s internet and/or phone services? Bundling your TV service with internet is a great way to get discounts and maybe a few extra perks. Verizon Fios offers especially attractive bundle prices. For one, it doesn’t charge more to include home phone in your TV and internet bundle for the first two years. And sometimes it offers signing bonuses, like a year of Amazon Prime and an Amazon Echo (2nd Gen) free. Ask your service representative for details. Similarly, Optimum’s already discounted bundles may come with gifts like a $100 AMEX gift card or premium channels STARZ®, STARZ ENCORE®, and SHOWTIME® included for 12 months. AT&T U-verse already touts included equipment even without bundling. Pair that with discounted bundles and high internet speeds, and getting both services through AT&T is pretty sweet. You may have noticed that we haven’t included all of the providers we review on our website, like Cable ONE, RCN, and Buckeye Broadband. Why? Well, a survey like this takes a lot of time, effort, and cash. So instead of trying to cover every provider, we focused our efforts on getting a lot of feedback from the most significant TV providers. We’re excited about how this change has improved the statistical relevance of our sample size. We’ll be cooing over these precious, meaningful numbers for months. Verizon Fios was the clear winner for customer satisfaction this year. But if Verizon Fios isn’t available in your area, there are plenty of other great TV providers to pick from. Enter your zip code below to see all your choices.